Also known as Mexicana Ficus. Elongated, light green leaves have a striking resemblance to the popular weeping willow tree. 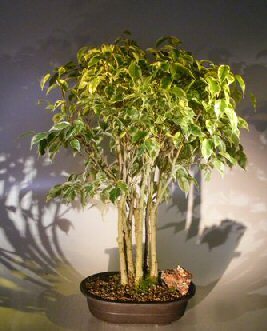 This tree does particularly well in low, moderate or high lighting conditions.